Brothers Johnny and Gary Gallant run Ferme Gallant Ltée, a third-generation dairy farm located in St. Timothy, near Wellington. The Gallant brothers pasture a herd of 60 dairy cows in the summer months. ALUS helps the Gallants manage an alternative watering system and maintain more than 2,500 feet (nearly 800 meters) of fencing to protect sensitive wetlands on the property from the impact of cattle. Historically, the animals grazed into these areas for water. Now, water is piped from the barn into watering bowls in both pastured fields. “Fencing off wetlands from the animals is good for our business and has meant an increase in wildlife use on our farm,” observed Johnny. The Gallants strive to grow all their animals’ winter feed requirements on the farm, including hay, grain, corn and soybeans. ALUS supports a number of soil-conservation features on these cropped fields, including grassed waterway projects. Permanent grass strips serve to slow, direct and filter the water flow across the fields, to help prevent soil erosion into nearby waterways. The Gallants have also worked with Ducks Unlimited Canada to enhance wetlands on the farm. The family strives to manage their own forests sustainably and keep operational energy costs down. The traditional dairy farm also supports a value-added sideline business—Johnny’s son, Mathieu has ventured into the niche food market producing 'Squeakies' cheese curd for his company, Island Artisan Cheesehouse, in nearby Mont Carmel. 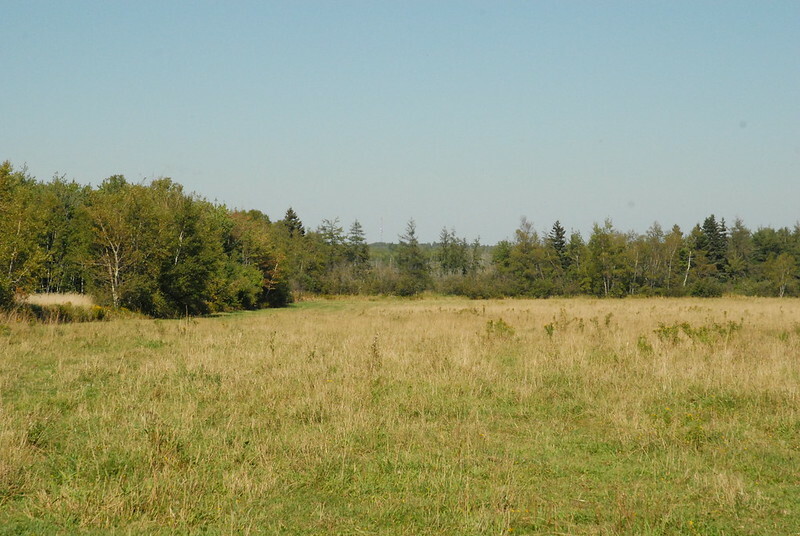 ALUS is helping la Ferme Gallant Ltée, along with other local land owners, increase conservation efforts for the good of the wider community and for future generations. Visit Alternative Land Use Service to learn more.